Know a student doing great things in their school or community? Nominate them for the Billy Michal Student Leadership Award! Each year as part of its American Spirit Awards, The National WWII Museum honors great Americans across multiple generations for their dedication to education, service and leadership. 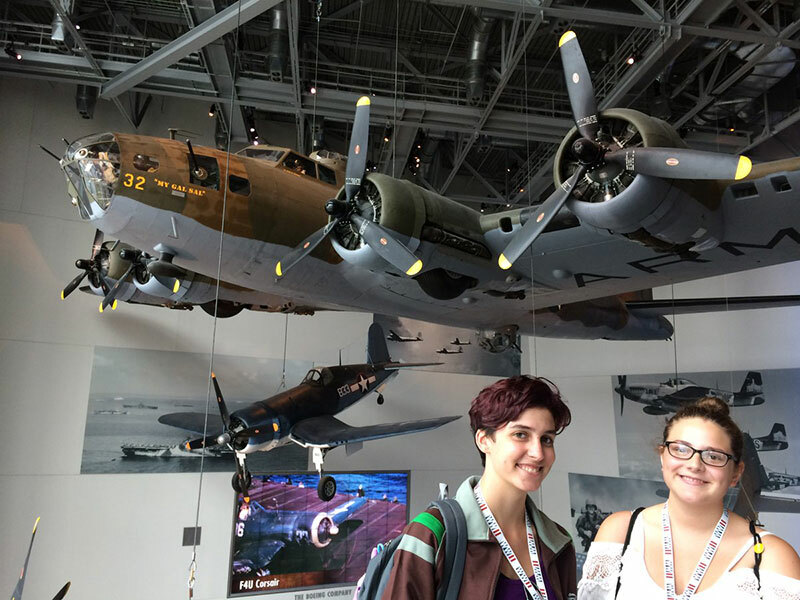 This year The National WWII Museum is pleased to announce an important addition to the American Spirit Awards – the inaugural Billy Michal Student Leadership Award – to be given annually to one 8th – 12th grade student from each state and the District of Columbia who demonstrates the American Spirit in his or her community. The values of leadership, teamwork, tolerance, creativity, and perseverance can and should be learned and lived by all Americans regardless of age. 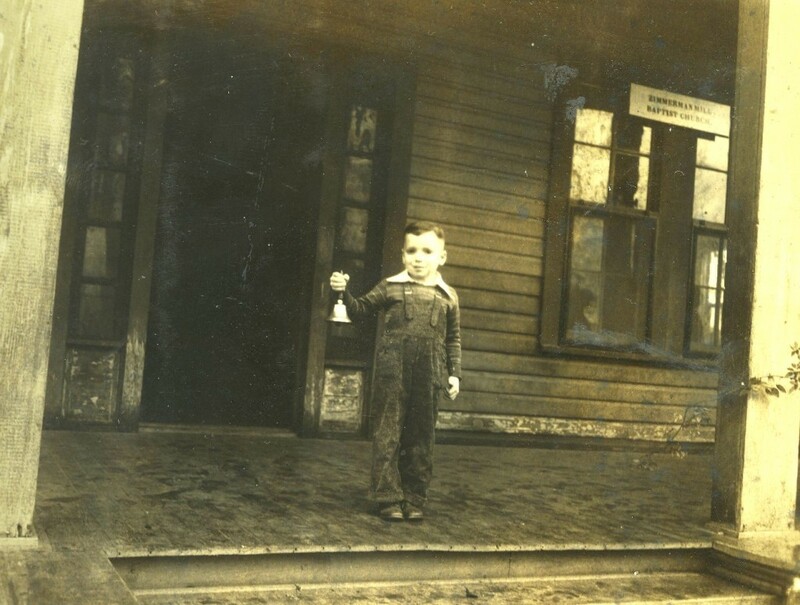 During World War II, when six-year-old Billy Michal from Zimmerman, Louisiana, helped his one-room school win a statewide scrap-metal collection contest, he understood that every citizen—no matter their age—could contribute to our victory in the War. Billy’s example, and the actions of millions of other students on the Home Front, reminds us that service to country and community helps create active, engaged citizens. Through the Billy Michal Student Leadership Award, the Museum promotes these values to students nationwide and honors those who exemplify them, giving them an opportunity to be mentored by recipients of the American Spirit Awards, so that they may learn lessons of leadership and success. The 51 selected student leaders will be flown to New Orleans along with a parent or chaperone, all expenses paid, to attend the 2017 American Spirit Awards event from June 8 – 10, 2017, where they will represent their state at the prestigious American Spirit Awards. Students will also have the opportunity to participate in leadership activities including a Q&A session with the American Spirit Awards recipients, explore New Orleans and the Museum, through spectacular behind-the-scenes experiences. Help us select the recipients of the 2017 Billy Michal Student Leadership Award! Nominate a Student! Home Front Friday: For Auld Lang Syne January Classroom of the Month— Get in the Scrap!